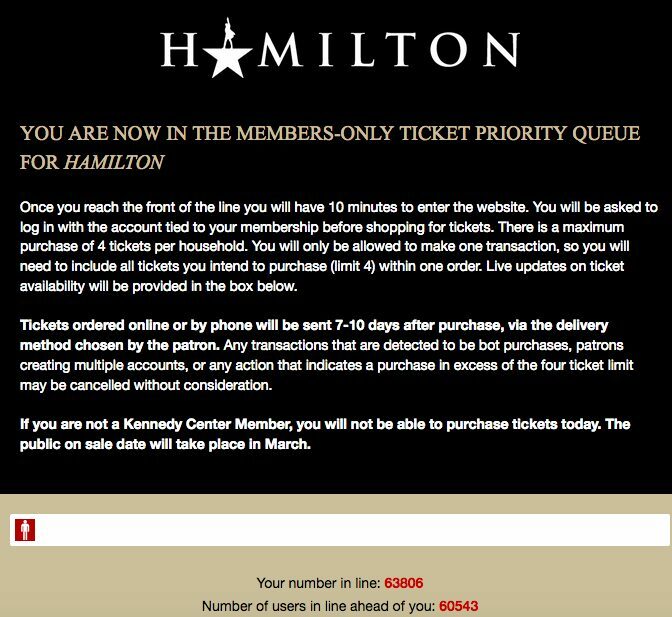 Hamilton Hitting the Kennedy Center Again in the summer of 2020!! 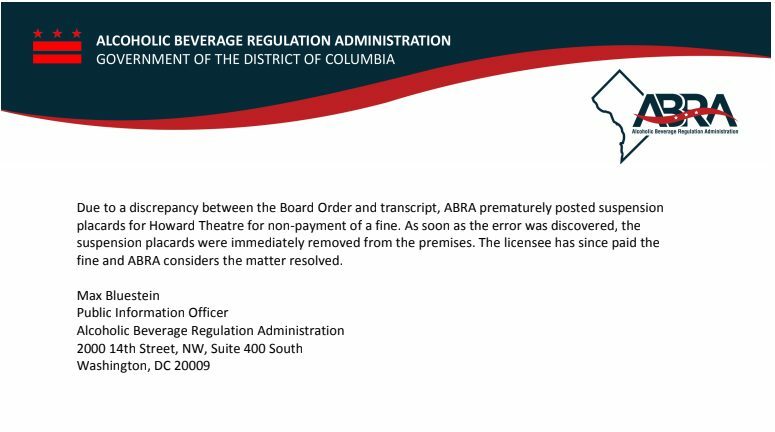 Howard Theatre’s Alcohol License Suspension was a Clerical Error. 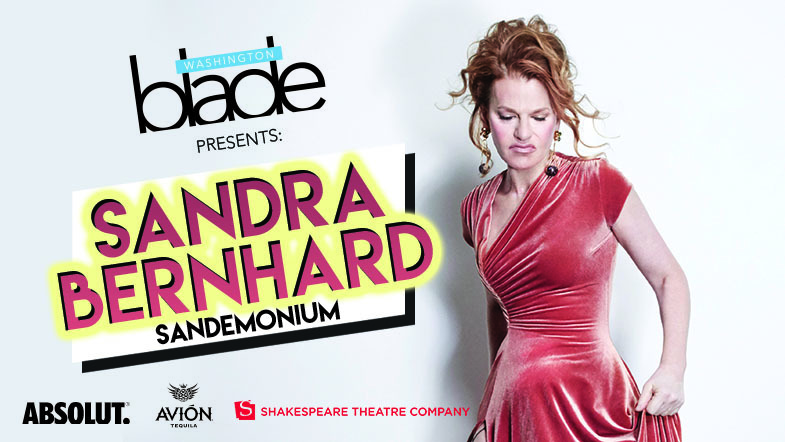 “The Washington Blade proudly presents Sandra Bernhard during DC Pride! “The SAPAN Institute is a non-profit South Asian performing arts group here in DC. We are made up young professionals who volunteer our time to hone our love for South Asian arts, often combining it with Western and American art forms and influences. Jenny Minich is a DC native, theatre reviewer and arts blogger. She has a degree in Vocal Performance from Hood College and although she no longer performs, she’s happy to have the chance to contribute to the arts scene in DC. Hello All! 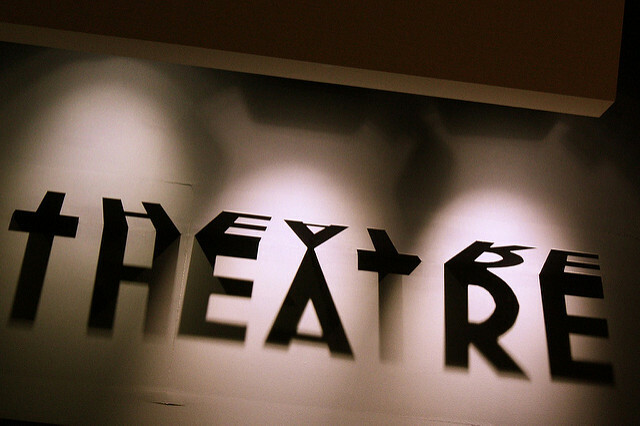 Check out this list of cheap theatre deals January in DC. It’s a bit light but rest easy; February is shaping up to be a busy month. Pay Your Age – Under 30 Program: Reserve in advance! “Covering the Holiday Season (Now – Dec. 31st) in DC is a daunting task! 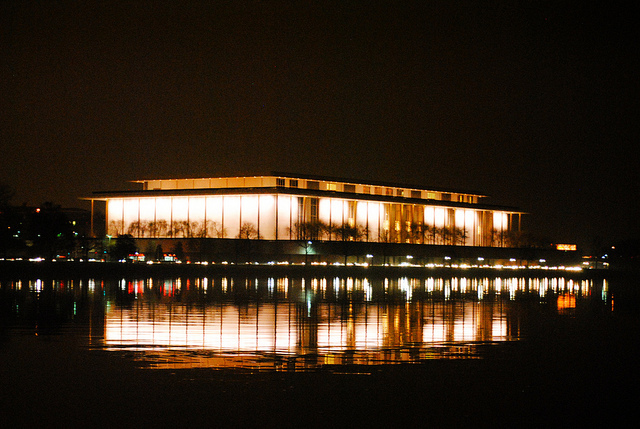 In my last post, I focused on regular discounts given by the professional theaters in the DC area. From now on, I’ll focus on specific shows, discounted performances and their associated FREE events: post-show/pre-show talks, happy hours, etc. Shout-out here to Mosaic Theater Company of DC! They are offering FREE post-show discussions open to anyone, even if you didn’t attend the show. I’d also like to highlight Pointless Theatre Company, offering discounts to the unemployed! As many of you have noted, my list is a full list but not comprehensive. For this list I’ve only included theaters with productions in late November and December. 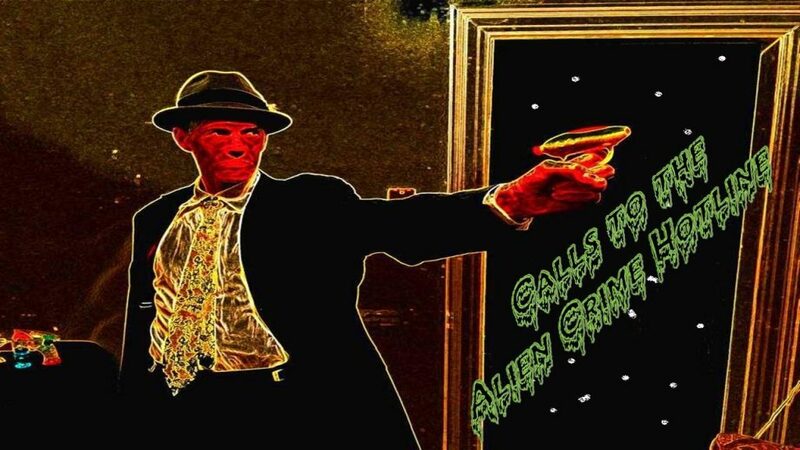 If I’ve missed your favorite theatre or production – please chime in in the Comments Section of this post. 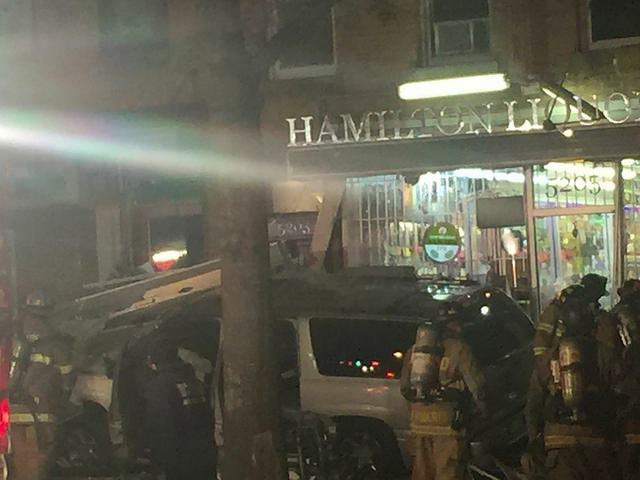 Introducing a new monthly guest series on theatre in the District (and within driving/public transport distance)!